Running a successful business means getting to grips with the numbers. Owners of small and medium sized businesses don't have time to really understand the numbers. Whatever sector you're in, a virtual FD can help you stay in control. We can support with financial management, reporting and advice to get the most from your business. Here are a few reasons why an evirtualFD is the next smart step in your business journey. We can work alongside your existing accountants providing a virtual finance director service to translate those management reports into a story. Or if you’re looking to get a second opinion or solve an urgent project such as moving to Xero and getting ready for Making Tax Digital we’ll provide an upfront proposal. Our in-depth test drive, where we get to kick the tyres, and check your oil requires a small investment of £995 + VAT and we promise to deliver that if not more in value. If not, we’ll give your money back no questions asked. 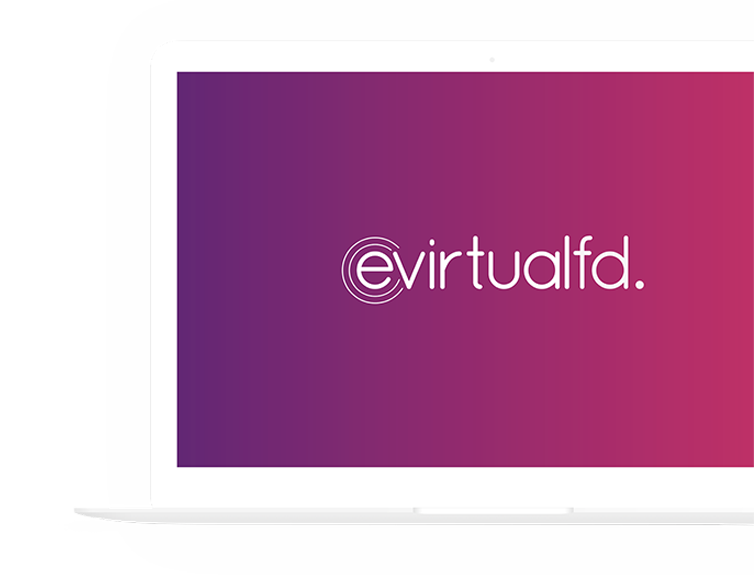 The first step in working with evirtualFD is often the most enlightening. As with many things in life, a fresh pair of eyes can reveal some amazing insights and the system review aims to streamline your financial reporting to provide increased efficiency and reduced costs – a great first step! Time waits for no man. It’s the most precious resource (after chocolate biscuits!) and is one of the many reasons why business entrepreneurs start to feel frazzled. With the ‘done for you’ approach you can be guaranteed peace of mind where the finance function is concerned. Your remaining challenge will be what to do with those extra hours! This is an optional extra available to clients who sign up for a twelve month contract to evirtualFD. We are perfectly happy to work alongside your existing accountant taking care of your compliance and tax obligations, although there is the option to make further savings when you take advantage of our heavily discounted statutory company accounts and tax return service. Our virtual finance directors become an extension of your team, focussed on helping you go further faster. A fresh pair of eyes. Working with you to assess and review your business and management accounts can give you a new perspective and angle on your business decisions. Make informed decisions and prepare for any scenario. Return on investment. Our client businesses have received added value and growth beyond our fees. From streamlining processes to save costs, tax advantages and uncovering growth opportunities, our goal is to help you grow quickly and sustainably. Advice from big hitters without the hefty price tag. The advice of a finance director is paramount but many small and medium businesses can’t afford the price tag of a senior FD or CFO with the right experience. Our virtual FD service makes that possible.